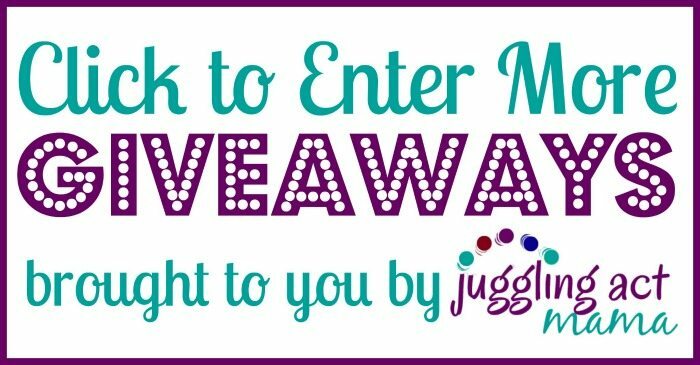 Enter for your chance to win in this Kindle Fire Giveaway! 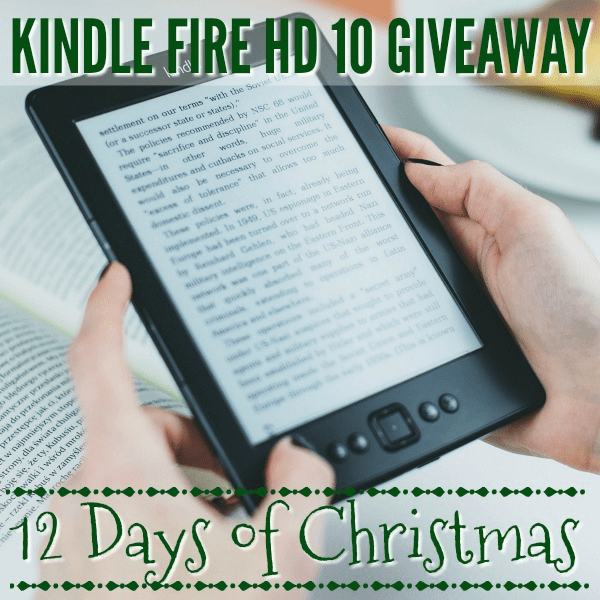 We’re giving away a Kindle Fire HD 10 to one lucky winner! Several years ago, I bought my kids each a Kindle Fire. We bought them the kid’s version, and I have been so impressed by how well they have held up. The kids’ Kindle is an actual regular Kindle Fire, but has kid-friendly programming so that you can have control over what your kid has access to. I also loved that they come with 1 year of Amazon FreeTime included, as well as an amazing 2 year guarantee! We all know that kids are hard on devices, so it’s great having the peace of mind knowing that if they break it within 2 years, it will be replaced for free! 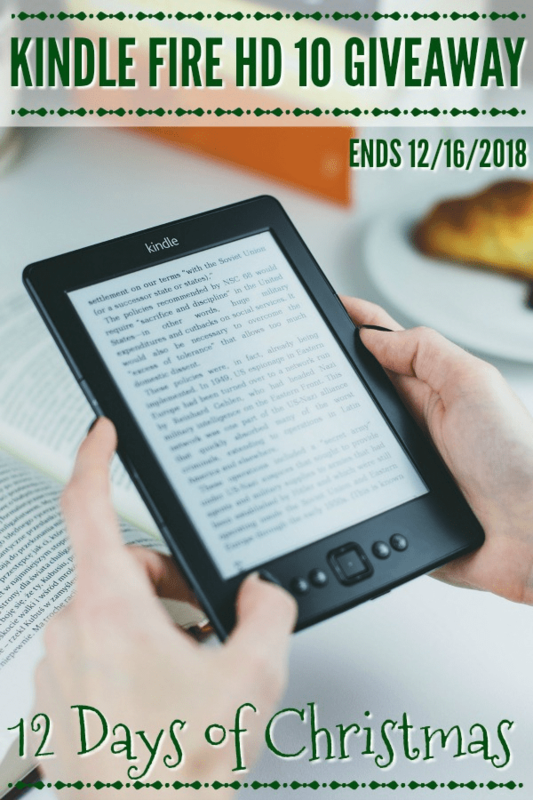 Because of our love for the Kindle, I was thrilled to join in on this Kindle Fire Giveaway, so I could give one of you the chance to win a Kindle of your own! You may think of a Kindle as simply a reading device, but the Kindle Fire is so much more than that! Yes, you can read books on it, but you can also access the internet, add apps for games, news, or anything else you’re interested in, and watch movies (in HD)! You can also use the Kindle Fire to make phone calls. And if you’re a Prime member, you can use the Kindle Fire to stream free movies, listen to free music, and read free books and magazines!